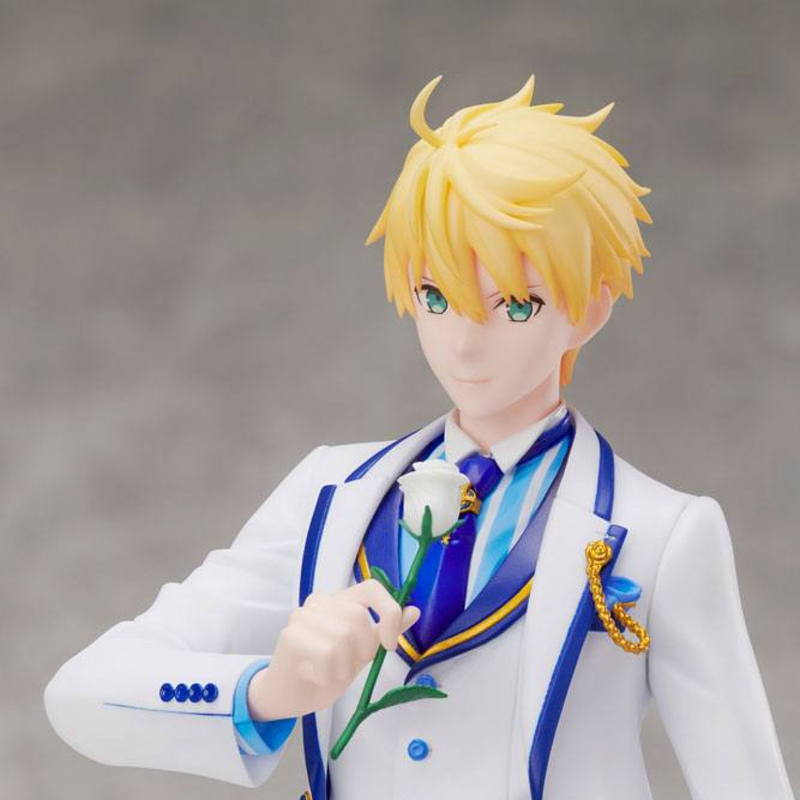 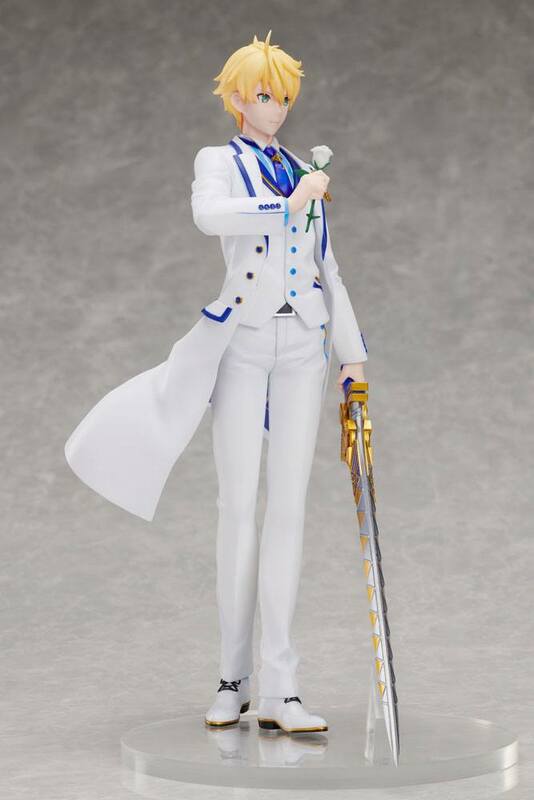 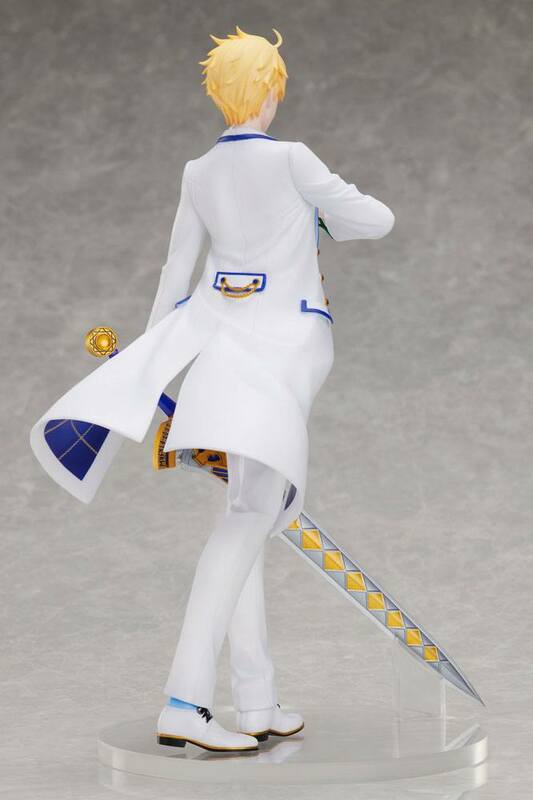 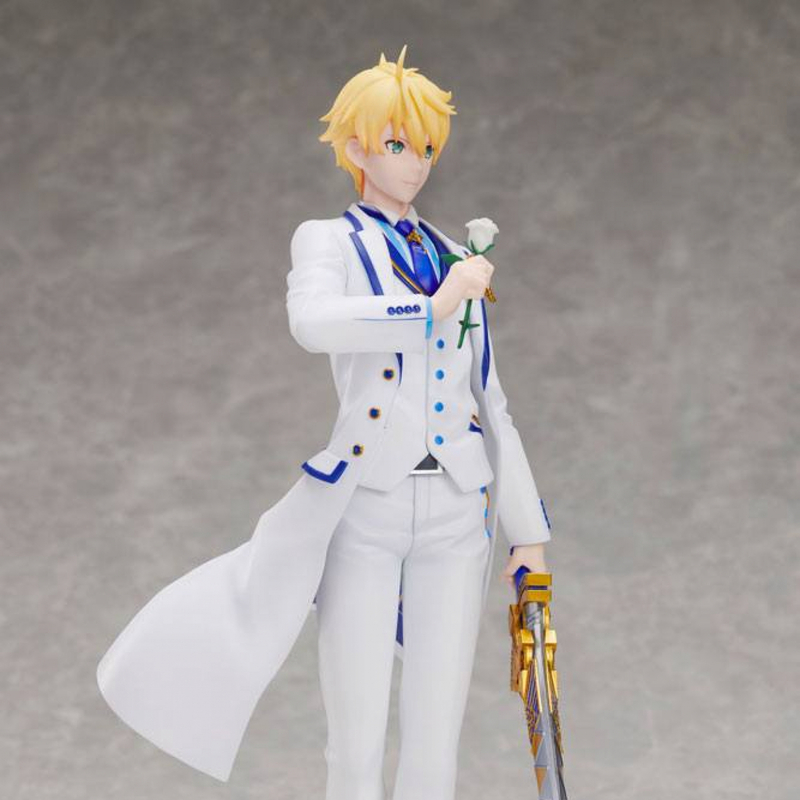 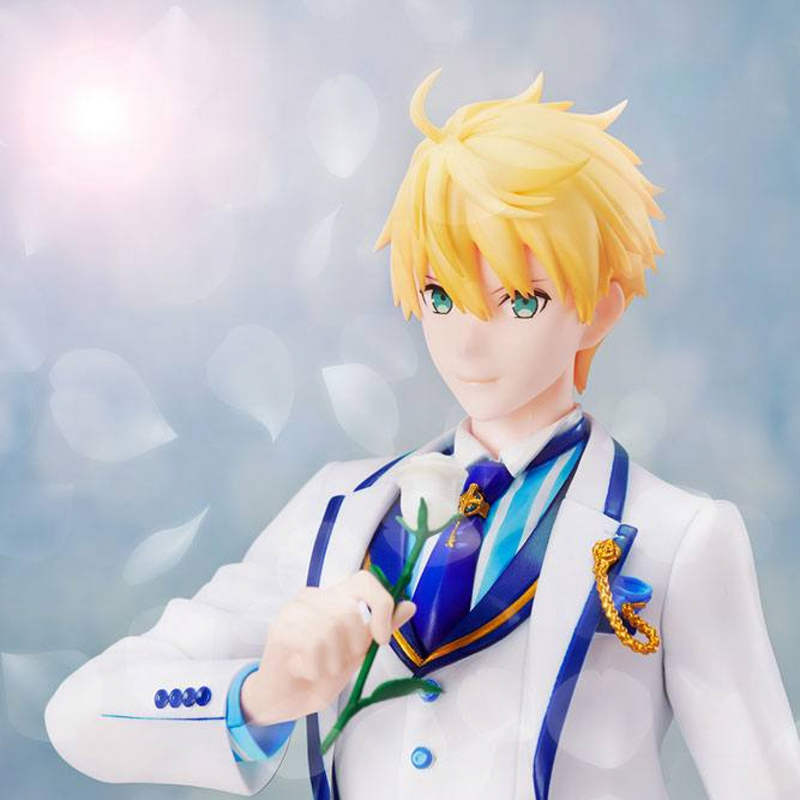 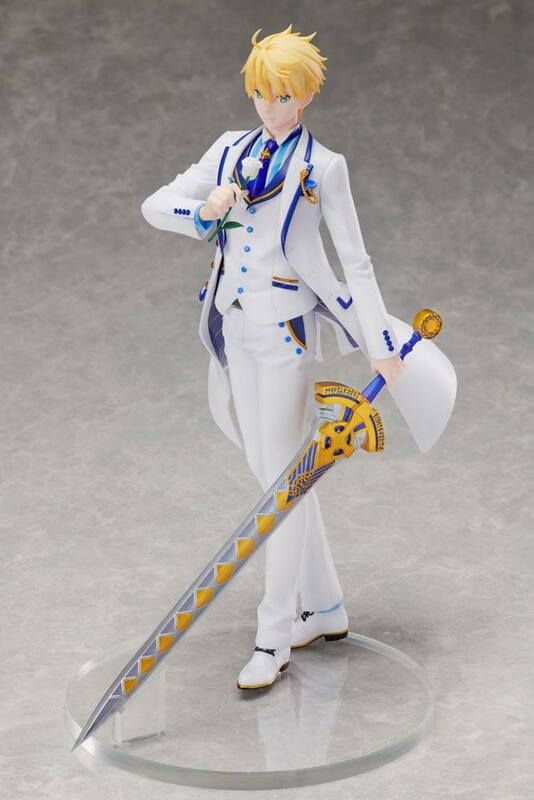 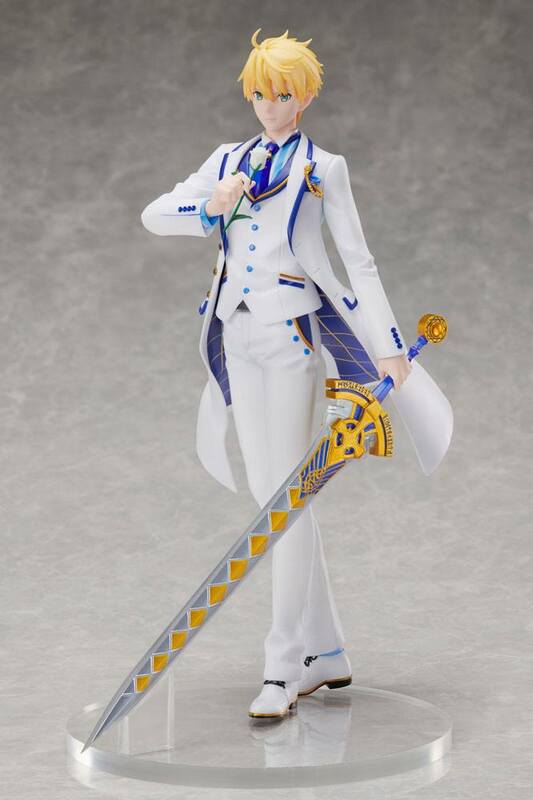 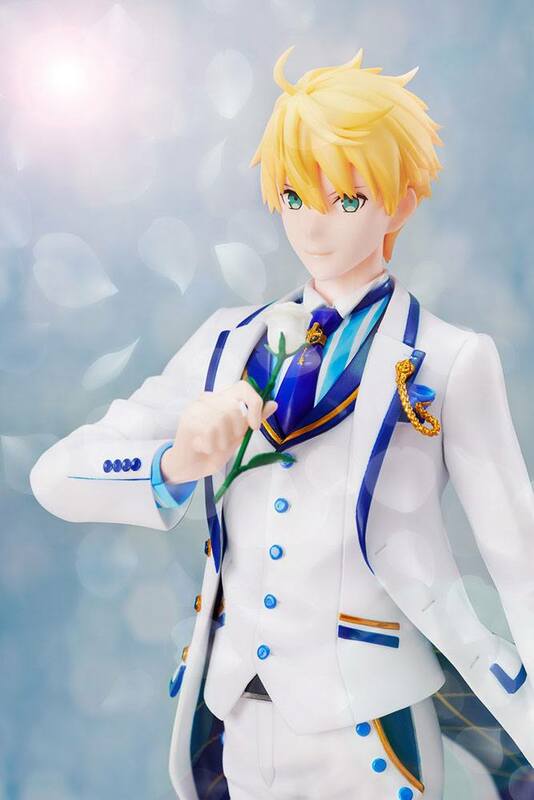 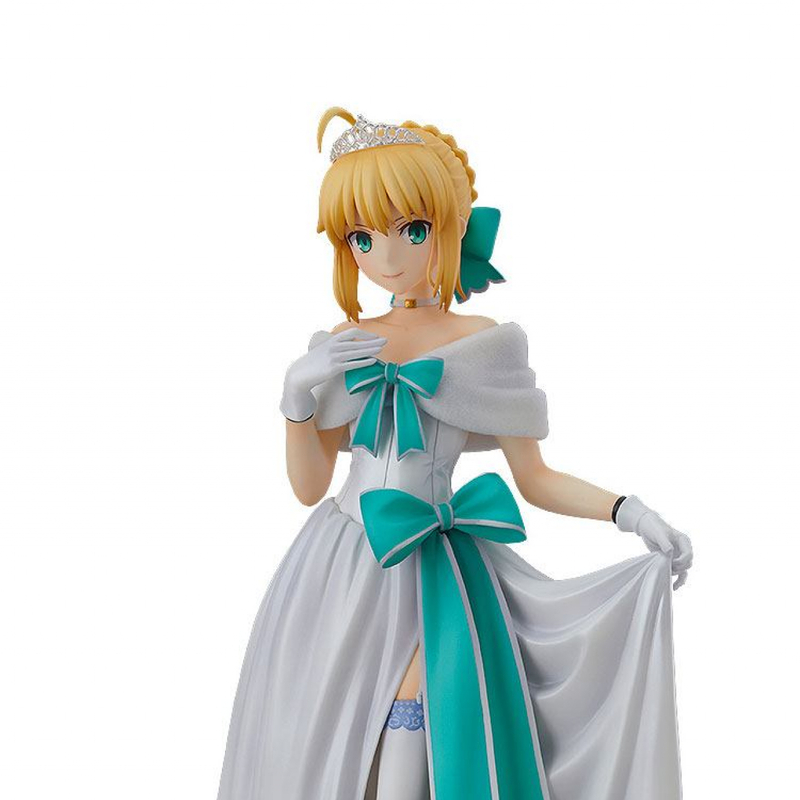 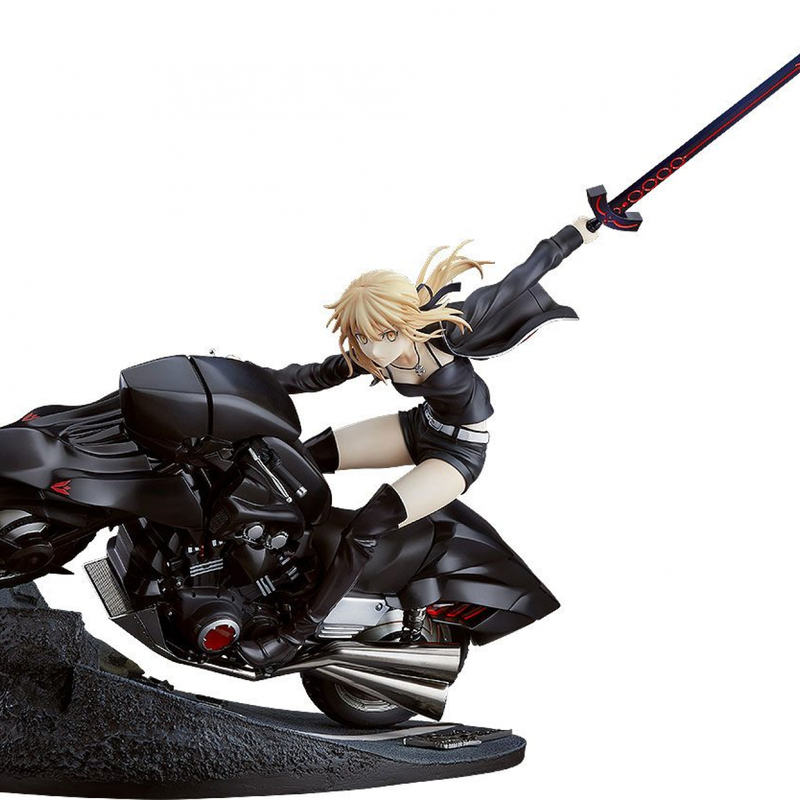 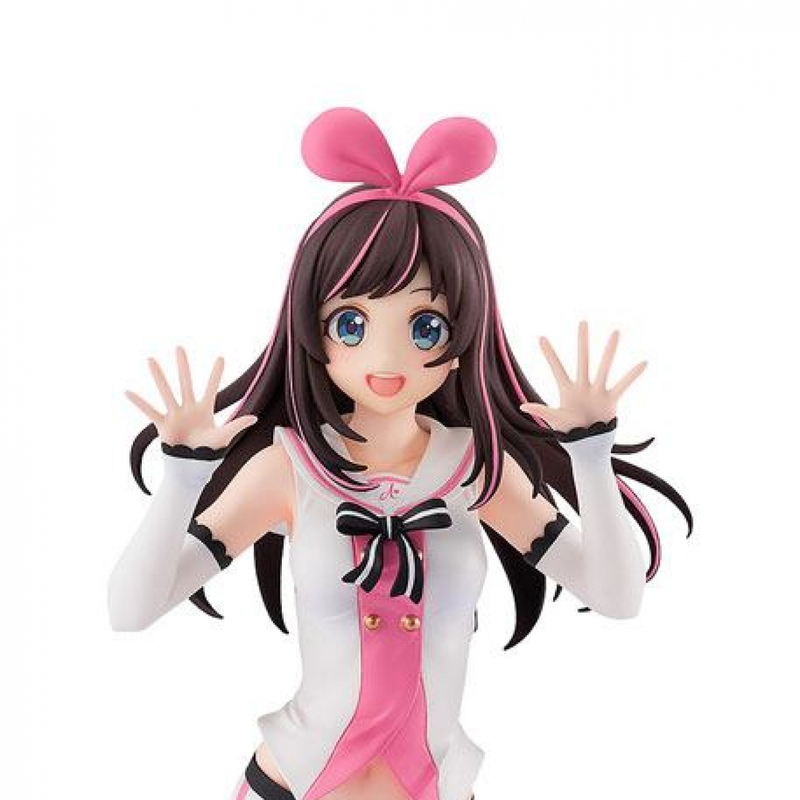 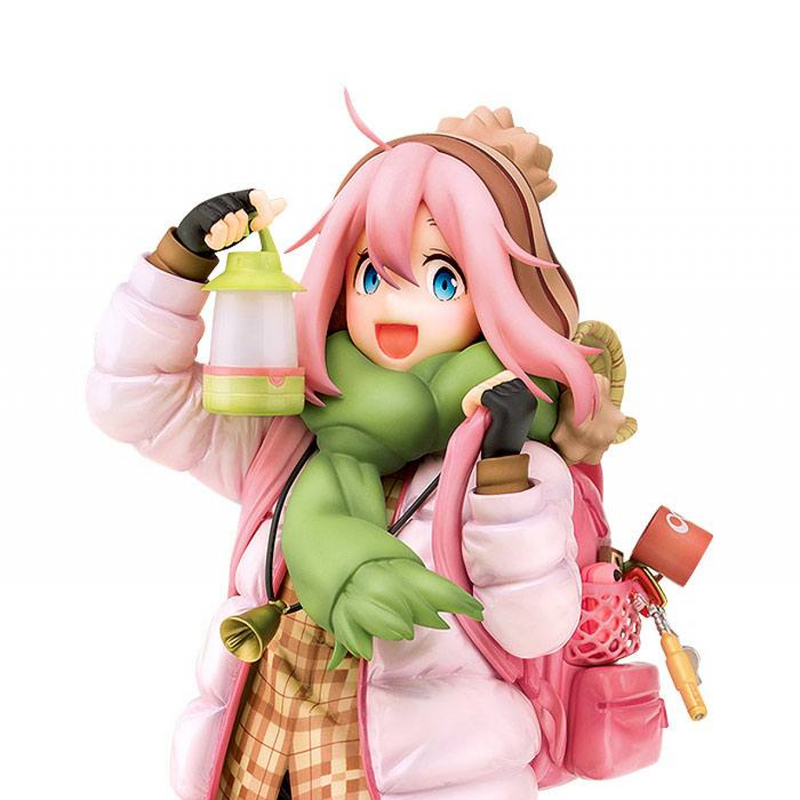 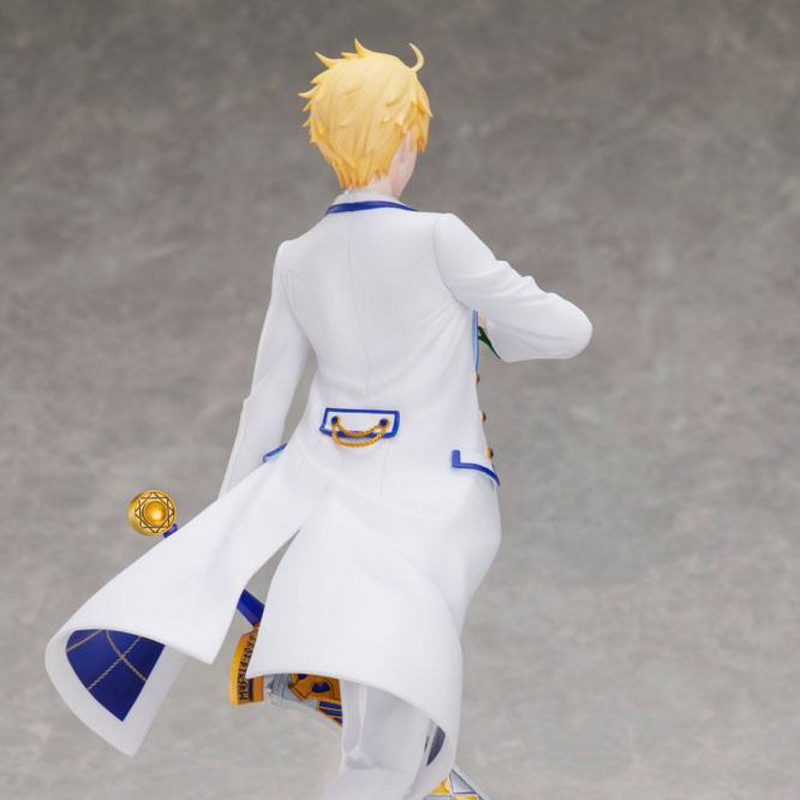 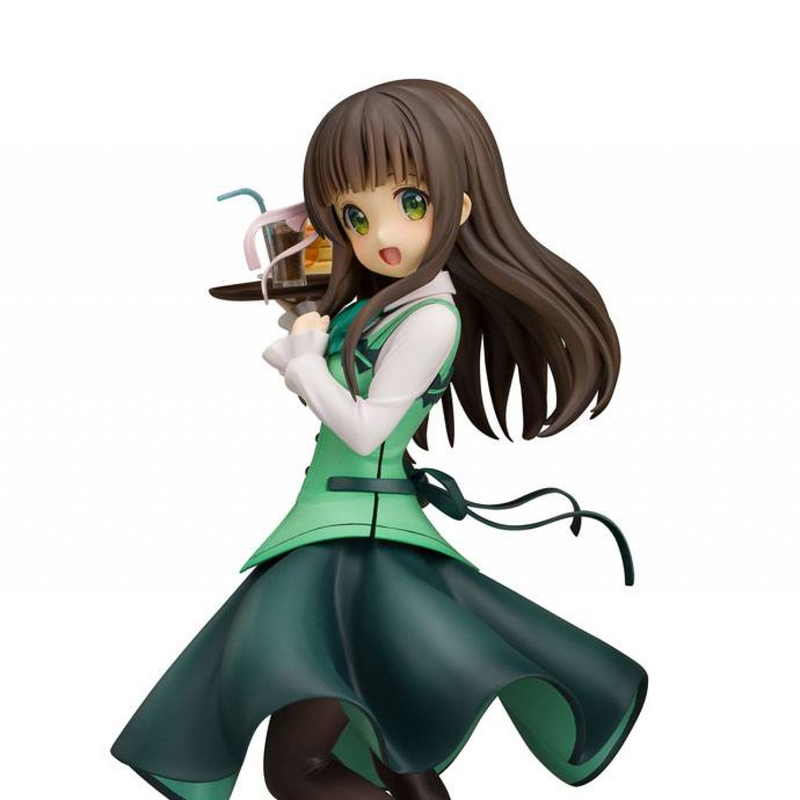 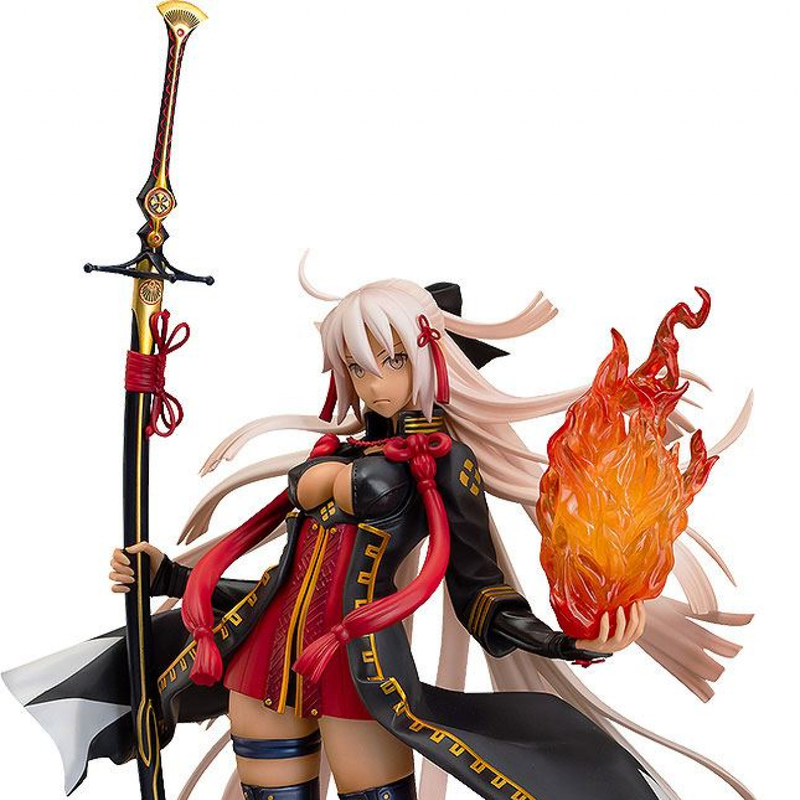 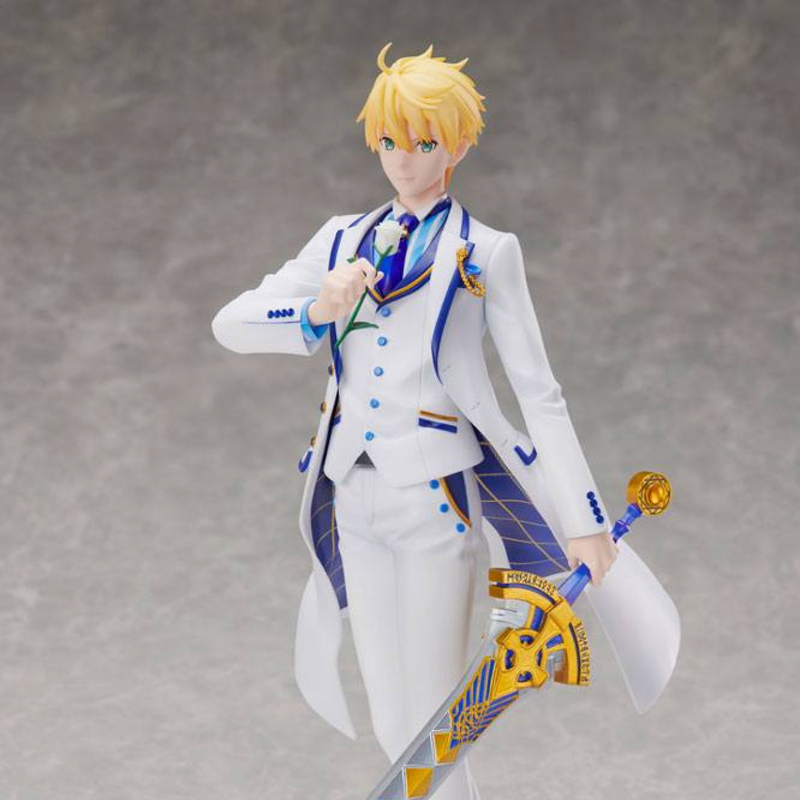 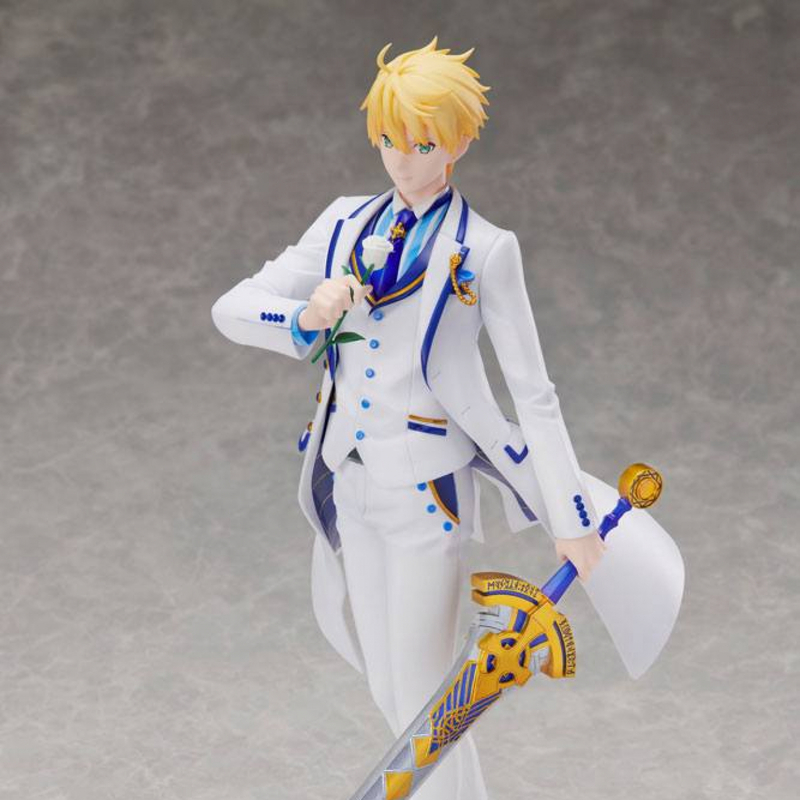 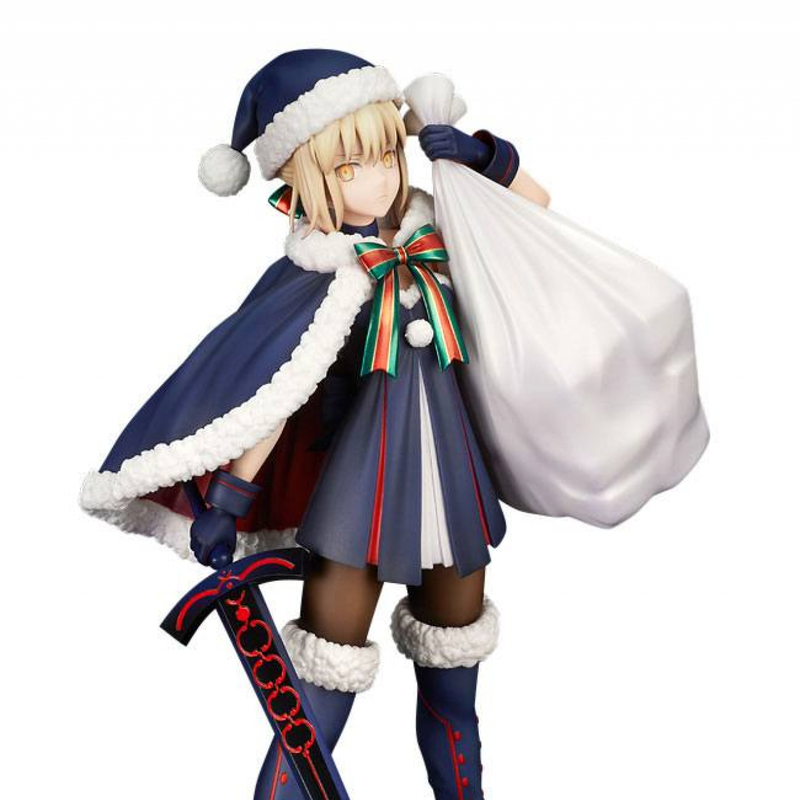 From the video game 'Fate/Grand Order' comes this PVC figure. 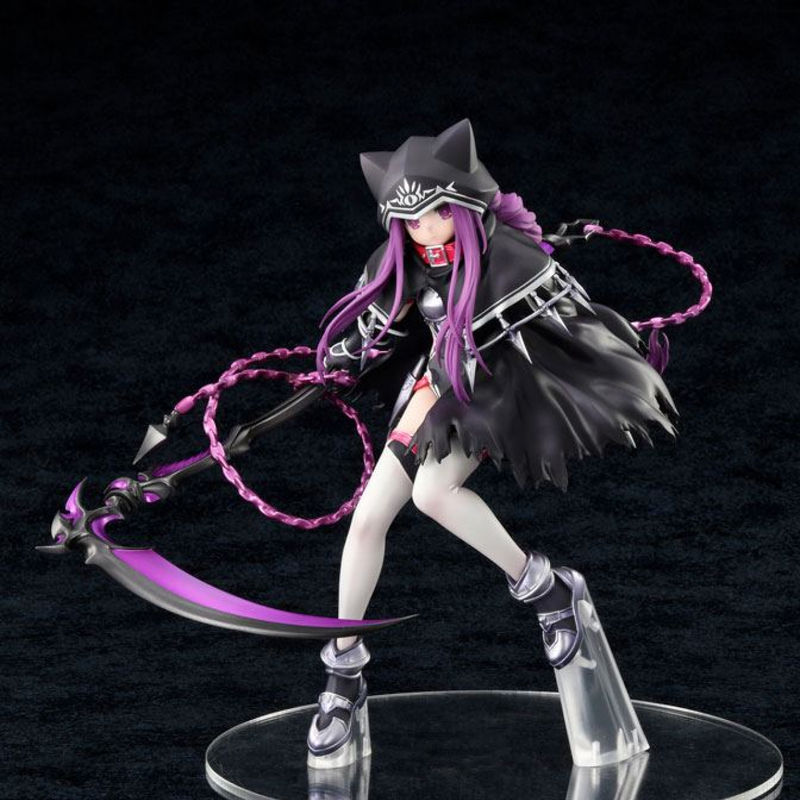 From the video game 'Fate/Grand Order' comes this PVC figure. 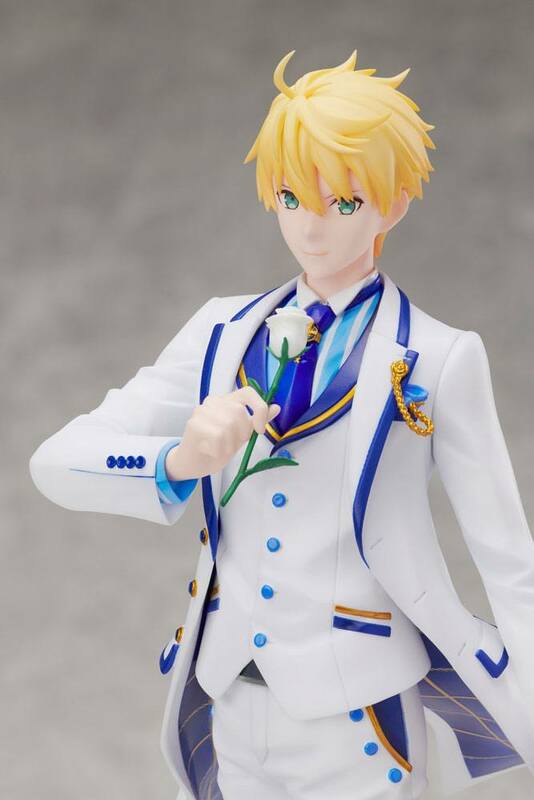 This 1/7 scale fully painted figure stands 28 cm tall and comes in a window box packaging.